Learn meditation is the guidance of a trained meditation teacher who can offer you simple, easily learned techniques you can do almost any where. This course is aimed at giving students basic tools for spiritual development. Students are given a strong foundation for embarking on a path of intuitive skills by learning a simple, effective form of meditation for grounding; visualizing and directing energy flow in the body, and establishing clear boundaries. From the very first class, students are able to apply these skills in their daily lives. Our instructors have extensive personal meditation, healing, practice and retreat experience, and years of teaching meditation to individuals and groups. Our Meditation private lessons are taught by experienced Zaki will give you the opportunity to learn both Meditation and healing theory and practice at your own personal pace with sessions being tailored to your aims and requirements. Whether you are using Meditation as a path to more Conscious Awareness & Enlightenment; to quiet a restless mind; as a means of injury or illness recovery; as a hobby or interest or just for the fun of trying something new, our Meditation private sessions will provide the vehicle to fulfill your desire. 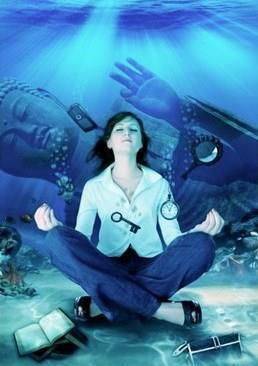 Studies, meditation has been shown to help pain, sometimes significantly, though not cure it. … The study discovered that by activating and reinforcing some areas of the brain used in pain processing, meditation has the overall effect of helping to reduce pain intensity in patients. For the sheer joy of experiencing more Qi/Energy flow through your Qi/Energy matrix and the associated awareness & experiences. 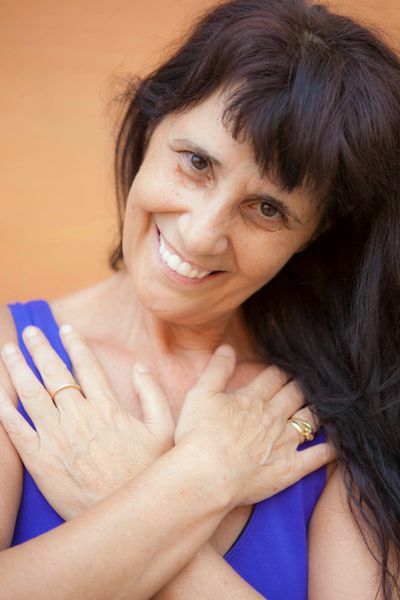 Zaki was born and raised in Italy, has been working with people as a therapist, spiritual counselor and friend since 1987. 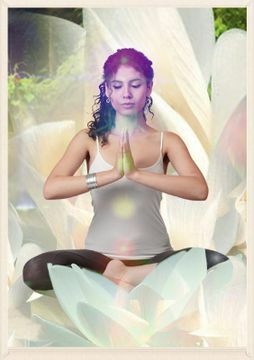 She experience meditator and teacher of meditation. Over many years, she has used many different meditation techniques and has helped hundreds of people to get the knack of meditation. She has been on the journey of meditation with the Indian mystic, Osho, the Buddha of our times, who developed a science of transformation for the modern man.